September 14, 2018 – Figuring out a new phone or App can be challenging, especially for those who didn’t grow up using a cell phone or laptop every day. 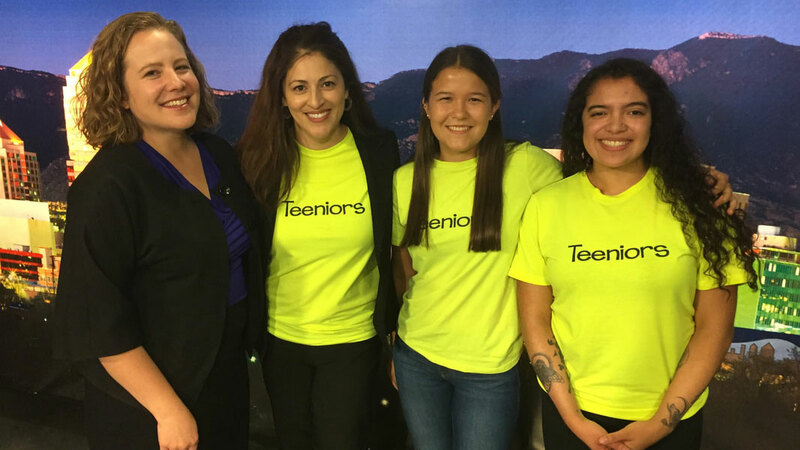 In 2015, Teeniors was born at a startup event to meet two needs: help seniors learn how to effectively use technology and create job opportunities for youth. And this week, that simple idea was actually awarded $10,000 at the Comcast Pitch Fest, part of the New Mexico Tech Council’s #ExperienceIT. Producer Sarah Gustavus sits down with one of the Teeniors founders, to talk about how the needs and skills of different generations can complement each other.